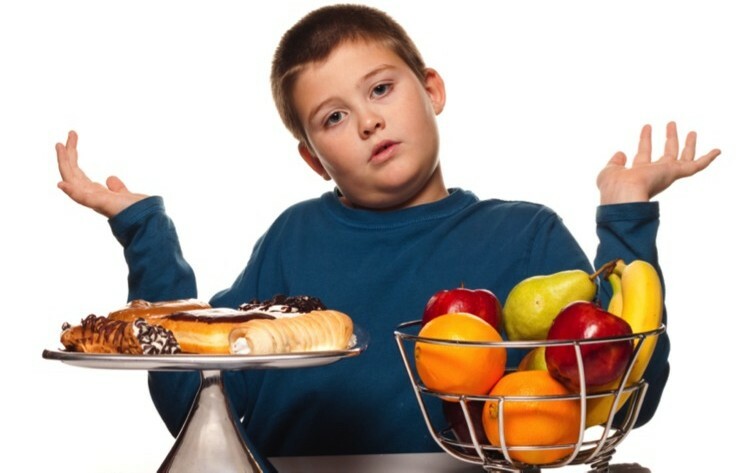 It’s probably safe to say that the problem of overweight kids is worth addressing. Did you know that between 1980 and 2002, obesity prevalence literally tripled in children and adolescents aged 6 to 19 years? (1) Sadly, the social stigma and limited opportunities associated with being a fat child aren’t even the worst side effects. Obese kids face a higher risk for a multitude of health issues that have long been the plight of adults only, including type 2 diabetes, metabolic syndrome, and heart disease. Parents may lose track of how much their kids are snacking, and those (often empty) calories─from both food and sweetened beverages─accumulate rapidly. Consider a new approach by featuring fresh fruit, veggies, and healthy dips like hummus or natural salad dressings, as well as raw nuts, high-quality protein bars, or snack size versions of their breakfast shake. You can vary the shake with different fruit, green superfoods powder, unsweetened cocoa, and/or organic berry powder. The association between sugary drinks and childhood obesity has been established in numerous studies. Kids who consume sodas, sweetened juices, and sports drinks consistently rack up more stealthy, non-filling calories, and are more likely to become overweight. (4) Knocking back those sweet drinks is also linked to metabolic syndrome and type 2 diabetes. (5) Never fear, healthy alternatives abound, including plain and sparkling water, skim dairy, almond or soy milk, herbal fruit teas (sweetened with stevia or a touch of agave nectar), etc. Children are smart, and generally respond to logical explanations presented in a respectful manner. Once they learn why certain foods/drinks are unhealthy, they have an intellectual basis to accept better alternatives. They may need to acclimatize their palates to appreciate them─as do we─especially if they’ve been accustomed to processed foods, heavily masked with salt, fat and sugar. Take the journey as a family and let kids get “hands on.” If they help prepare the fruit salad, shakes, or veggie platter─and even make their own dressings─they’re far more likely to dig in with enthusiasm. Remember being a kid and having the run of the neighborhood? Those days of children cruising free through street, hill and dale have largely ended for safety reasons in most communities. So, for many families─unless parents can break free to take kids on bike rides, swimming, or hiking─TV becomes the baby sitter. As busy as we all are, not to mention the challenges faced by single parents, we need to make the effort. The good news is that we then get our fitness in too. Now, that’s a win-win. These tips should get you going. They all have tremendous impact, especially when they’re embraced collectively. Here’s to healthy, fit kids! 2 Am J Clin Nutr. 2010 May;91(5):1499S-1505S. Epub 2010 Mar 24. 3 J Am Diet Assoc. 2005 May;105(5):743-60; quiz 761-2. 4 Int J Obes (Lond). 2005 Sep;29 Suppl 2:S54-7. 5 Diabetes Care. 2010 Nov;33(11):2477-83. Epub 2010 Aug 6.